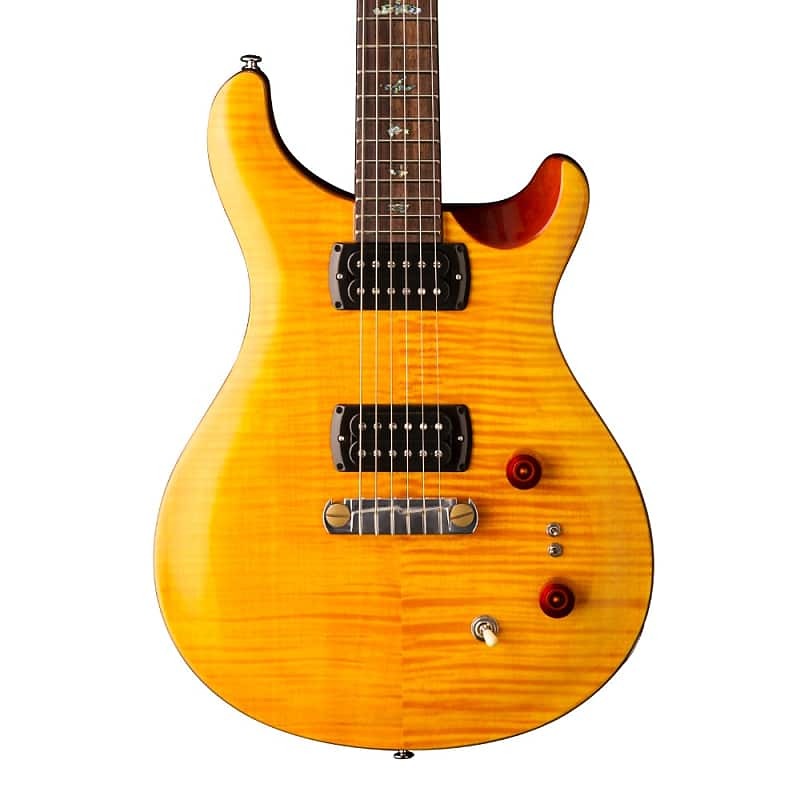 both single coil and humbucking positions. 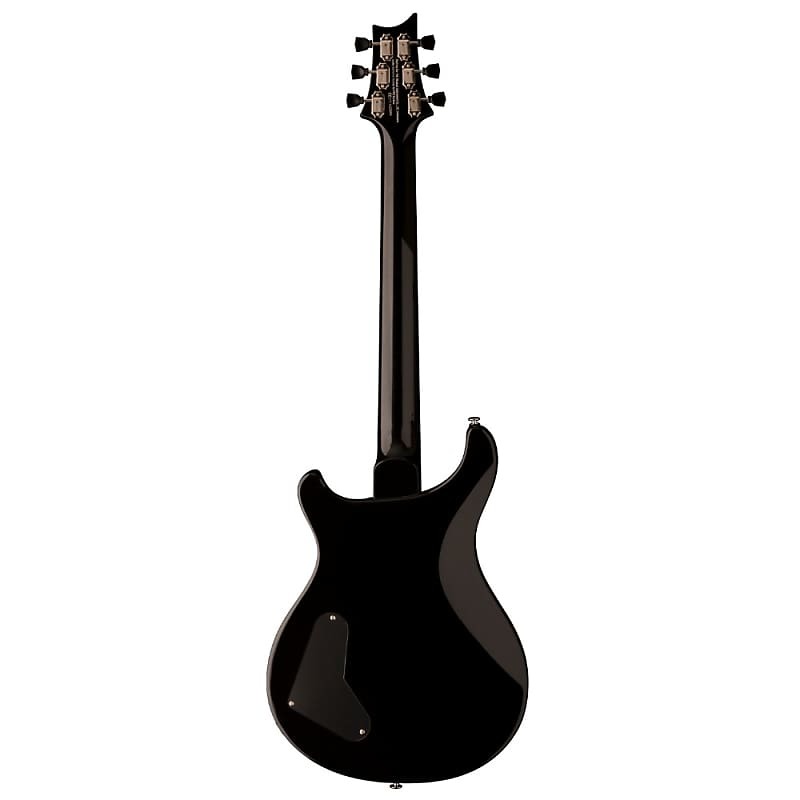 This is the first model to offer this style of electronics outside of the Private Stock and Core lines. Sekunda, Tonart, MuddyDitch and 22 others like this. Hmmmmmmmmm, interesting. Actually intrigued to see what they price at. Wow, didn't see this coming! That's very cool. ScottR, WA Paul, sergiodeblanc and 1 other person like this. Big Mard, MuddyDitch, bodia and 5 others like this. Are these Chinese? Those birds look like abalone. .... and are those pickups smaller or regular sized? And brass inserts on the bridge?!?! Bill SAS 513 and Rusty Chos like this. 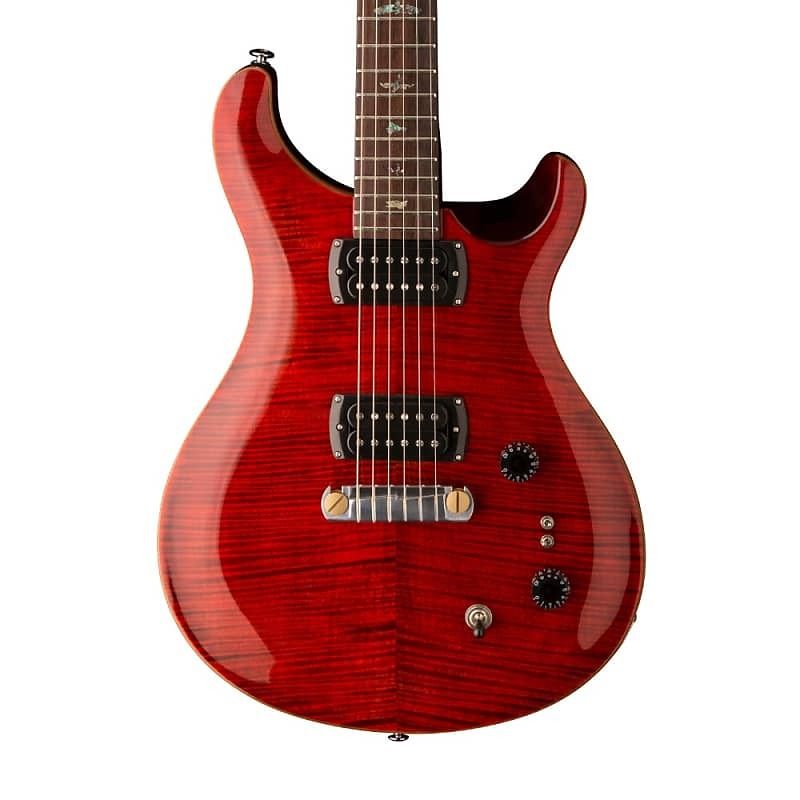 $999 street, looks like regular sized humbuckers, but with new pickup. Looks like it might be made in the newer Indonesian Cor-Tek factory. GavQuinn, Fullmoon 1971, grausch and 2 others like this. Yeah, there’s a vertical brass rod swaged into each string position that the string goes over on its way from the wrap tailpiece to up the neck, etc. I can’t hear any difference from my other McCarty wrap tailpieces and my Paul’s Guitar, but everything adds a nuance of some kind I s’pose. Gvhbngh, xjbebop, g.wizz and 1 other person like this. I like ‘em on stoptail guitars. ScottR, LSchefman, g.wizz and 1 other person like this. LSchefman, ScottR, Ovibos and 1 other person like this. This gonna sound weird coming from a guy that willingly puts an extra two pounds of winged tuners on most of his guitars but, I think there may be some benefits to having those light suckers on a headstock. LSchefman, Fullmoon 1971, dogrocketp and 2 others like this. I'll take one of each, as is and ready to play.Thanks! 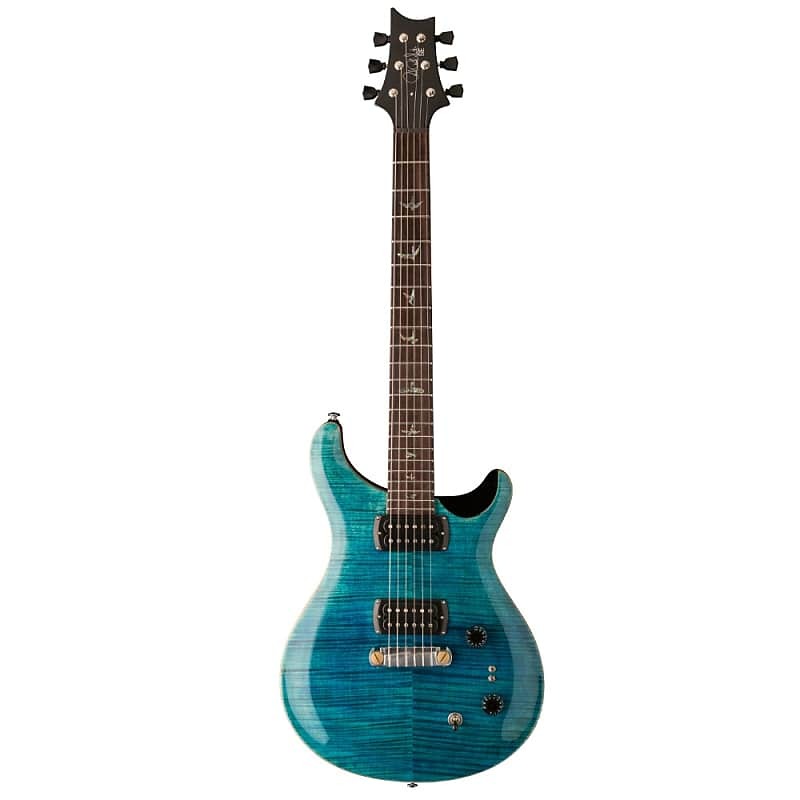 Nothing on the PRS website.....wonder if this is another dealer listing them before the official go ahead? Reverb is the only place I can find any mention of them on the web. Very cool!! The pickups appear as narrow as the 408N’s, but shorter in length. That makes it look more like a regular pickup aspect wise. For all the times I’ve shook my head at the “I want an SE version of the (insert sophisticated core model here) guitar” comments... looks like the dreamers won. Well played. Mahogany neck, double cut body, stoptail, a recipe sorely lacking from the SE catalog for many years, IMO. The individually tapped pickups (TCI no less) are icing.